A favourite choice by many bird watchers, hunters and travellers. 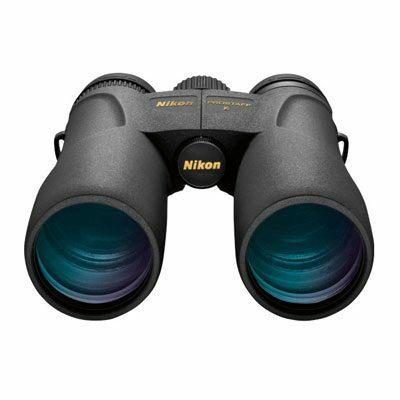 The Nikon Prostaff 8×42 binoculars combine an outstanding image quality with a comfortable, intuitive viewing experience. Adjustable eyecups and a 19.5 mm eye relief make them perfect for any viewer, with or without glasses. 100% Waterproof and fog-proof for use in all weather conditions, including fog, rain or extreme temperatures. An extra wide viewing angle allows you to easily locate and follow moving subjects. With Nikon’s state-of-the-art optics you’ll see the world in high resolution with distinct colours and vivid details. With phase correction coating on roof prism for excellent brightness and resolution. We stand behind all the products we sell, and your satisfaction is our top priority. If you’re not satisfied with the quality of your purchase, simply send the item back to us in its original packaging within 60 days of its delivery. Excellent value – bright, sharp, fast focus, lightweight. I use them for birding. My only grumble would be the lens caps – the rear ones are loose and the front caps awkward to stow, but I knew that and bought them anyway because they are such good binos. Light weight, terrific field of view, clarity and light capturing properties. Yet another great Nikon, but i do feel sad to pension the old ones off after all these years of faithful service. I bought these binoculars about 6 months ago and have used them when bird watching, even in wet weather. 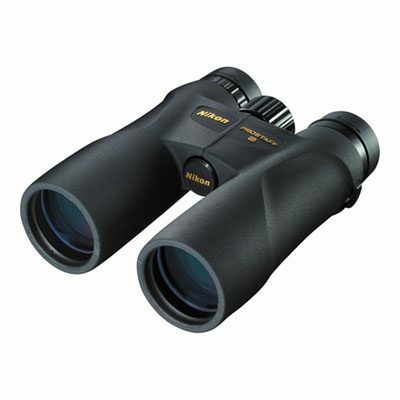 They have a good weight and are wonderful for overall binocular use. They are sturdy and not that hard to use. 1. 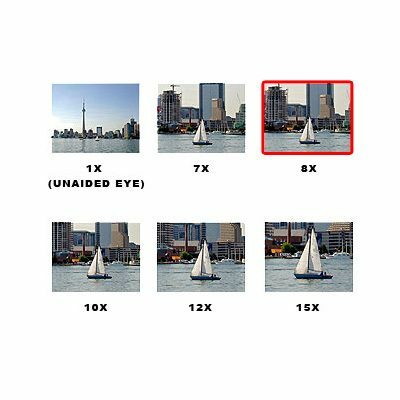 8×42 is a perfect balance between wide FOV and large lenses. This model specifically is much lighter and very easy to carry around. 2. Waterproof, fogproof and shockproof so if you’re an adventurer like myself you will appreciate these features. Some cheaper models claim to have these features but in real life they are not 100% durable. I go birding and on Safaris so I prefer to spend another $100 and go for quality. 3. Nikon optics, what can i say.. You just have to look through these binoculars to understand. I compared them to my others and can notice a much brighter and sharper image every time. 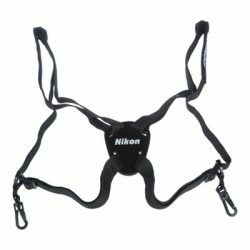 These by the way are similar image wise to the Nikon MONARCH but cheaper!. Slightly longer design that’s all so absolutely no major difference as far as I could tell. 4. Fully multicoated lenses, good eye relief, good design all together. 5. Price – they are mid-range (and on good discount here) but quality wise they are simply tops. I did a-lot of research guys- everybody loves this model. My only decision was between these ones or the 10×42. I got these ones because u can get a wider image which is important for me as I scan large bushy areas so I can’t go with too much magnification. I already dropped these, hit them, got them soaking wet and god knows what else! They can seriously take a beating. I just want to say that if you have 1,000-$2,000 go for Leica but otherwise these are 90% the same!! Good value for money for sure.